Beautifully updated family home in an established neighborhood close to schools. 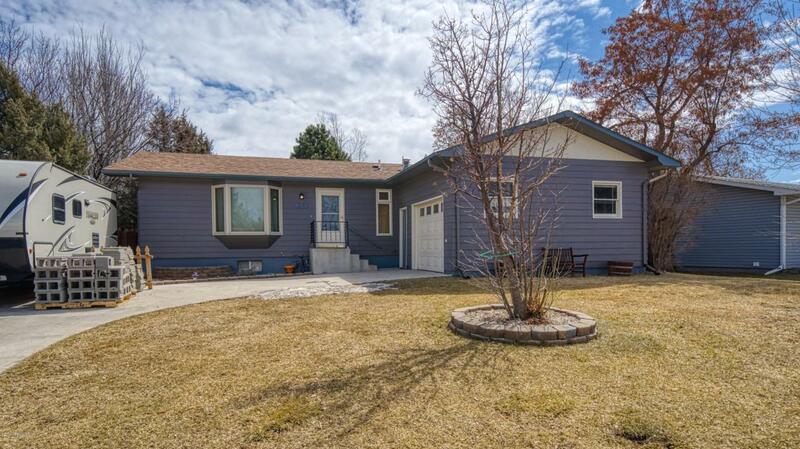 This is a well kept 4 bedroom, 3 bath home that is fully landscaped with a fenced yard. This home offers granite countertops, stainless steel appliances, a dog run, shed, oversized one car garage and so much more. Call/text 307 Realty Team's Stephanie Thomas at 307-680-6246 or Jessica Garrett at 928-830-1594 for your private showing today!